MBWDA members and their employees deliver beer and wine to thousands of licensed accounts located throughout Montana’s 56 counties. Montana encompasses over 147,000 square miles of some of America’s most beautiful and expansive countryside. You’ll find MBWDA member trucks and vans delivering to most cities as well as to the remotest of locations. Alcohol is unique, unlike any other product, it is the subject of two amendments to the US Constitution. 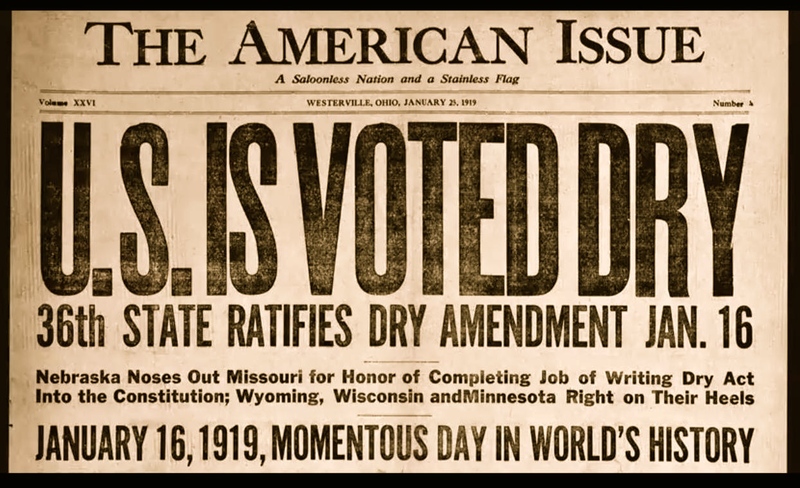 The history of alcohol in the United States is shaped by radical swings and unparalleled success as our country, states and society attempt to balance availability and control economic interest and public interest. MBWDA advocates for independent, licensed distributors and their role in providing efficient distribution through effective state based three-tier alcohol regulation.